Friday Loves: Where'd September Go? Happy Friday! It's the end of September, the mornings are getting chilly, and I've had to admit that summer is over. 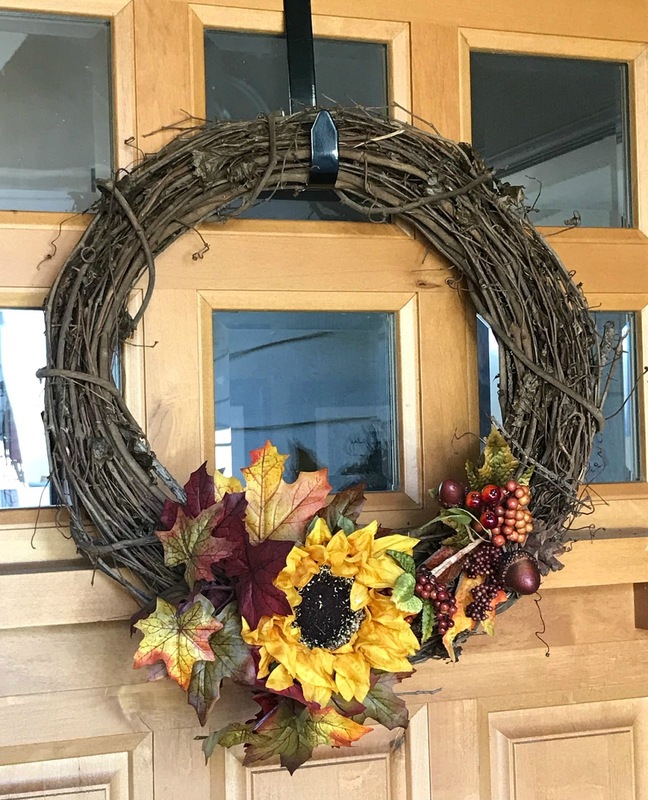 This week I finally gave in and decorated my house for fall - starting with this wreath that I made last year. Probably the one and only crafty thing I'll ever do! 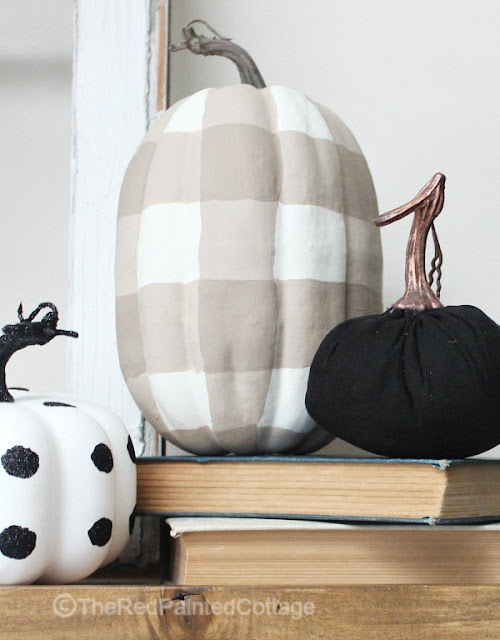 How adorable is this DIY Buffalo Check Pumpkin from Carol at The Red Painted Cottage? I might come out of crafting retirement to attempt one of these. 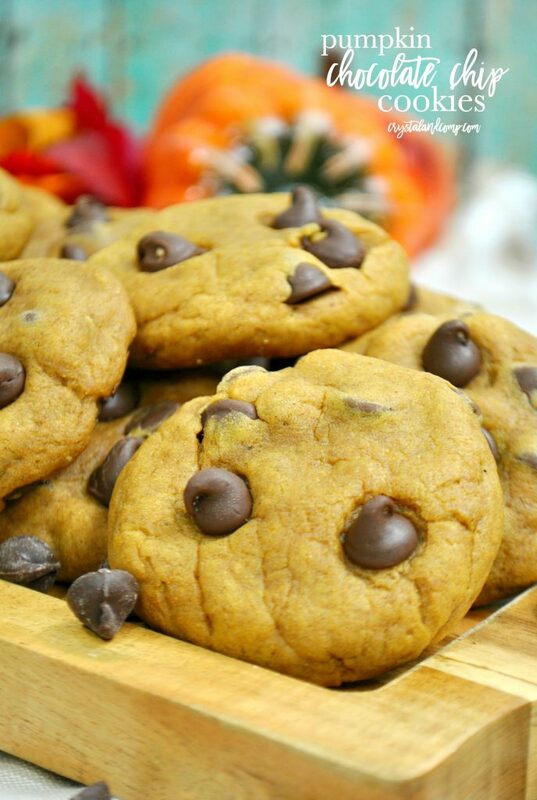 Pumpkin and chocolate? Yes please, Crystal & Co.
On Wednesday we featured all things plaid. 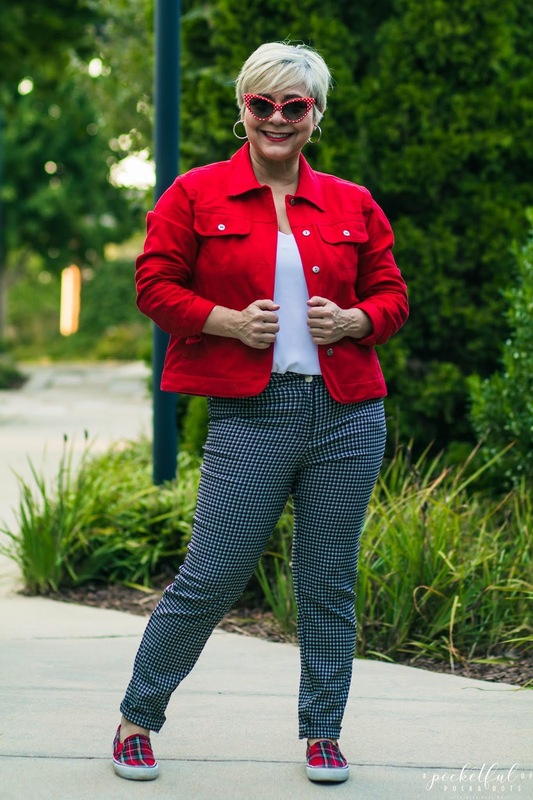 I love this entire look from Jennie at A Pocketful of Polka Dots. Hope you have a wonderful weekend! Link up your favorite post from the week with us, and then be sure to come back on Monday for our very favorite TBB Asks...Fall 2.0! 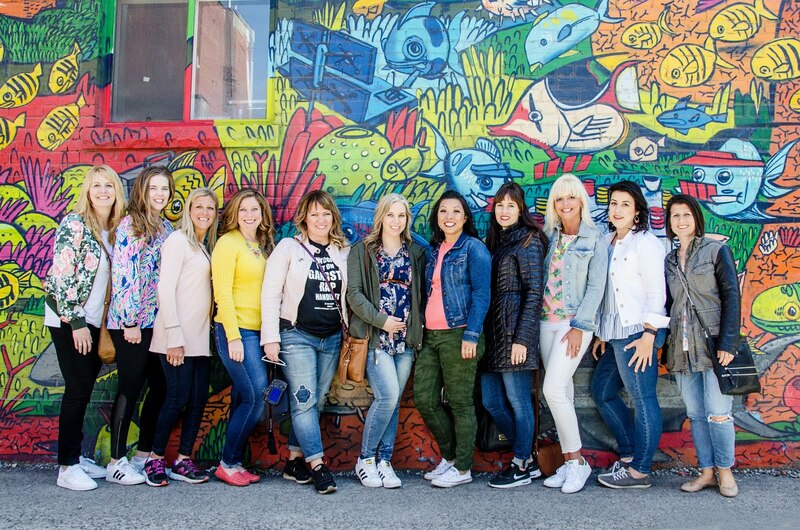 It's Our Blogiversary - Celebrate with Us! 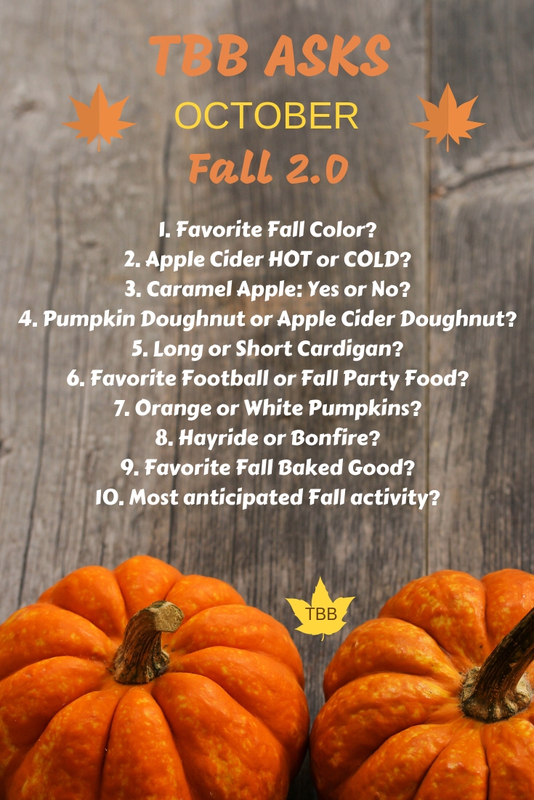 TBB ASKS ~ HOW DO YOU COZY?